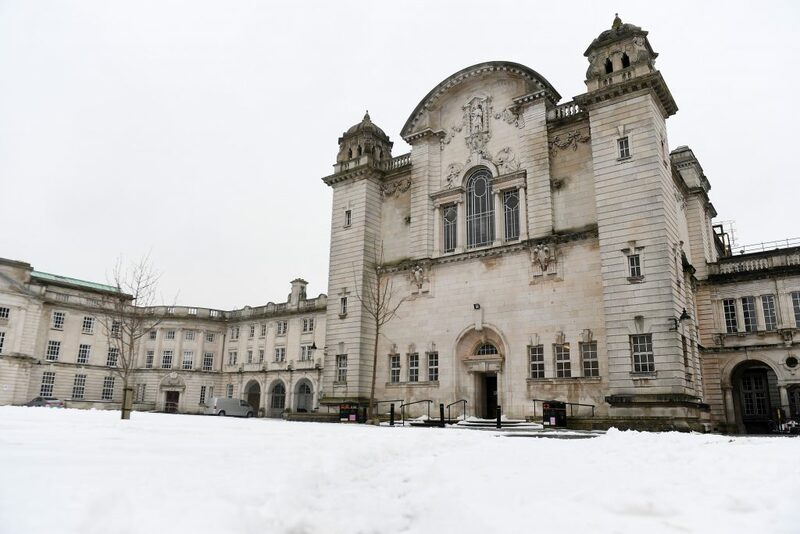 Cardiff University Buildings in the snow. Cardiff is a wonderful place to enjoy the festive season. 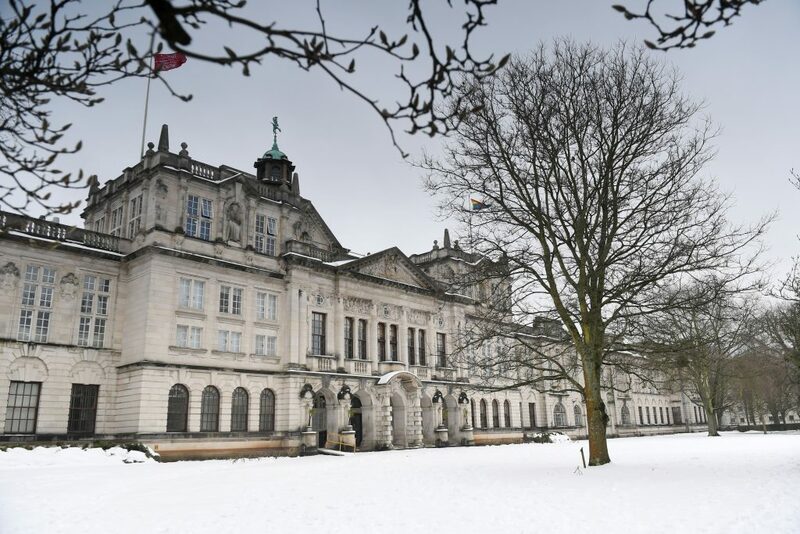 Some of our current postgraduates outline below their own experience of Cardiff at Christmas. Postgraduate study is a big step up from anything I’d done as an undergraduate, and this is reflected in the sheer amount of coursework you will have to do in the holidays. Over the Christmas period I had a massive workload to complete, and this meant there was less time to prepare for and enjoy the festivities. However, by being organised I was able to get through it by the deadlines and still have time to celebrate Christmas with my coursemates with a Christmas meal before we all headed back to our families. In the MA in Public Relations and Global Communications Management we had to handle it in almost all the assignments and essays before Christmas, which was really good since I have had plenty of time to relax at home and get to spend time with family and friends. Once we finished the essays, I went to spent some time in London with a new friend, which was amazing. Then I returned home for almost 20 days. It is true that I have also worked, thought about my dissertation and read for my next essay, but I had time to combine the work with my leisure time. As a postgraduate student, it is really important to recognise that study does not take a break over Christmas. I have an essay and an exam due in January, as well as dissertation preparation in terms of choosing a topic and getting a reading list together, so consequently, most days of the holiday are used to study. However, it’s important to balance work and life and take some much needed R & R over Christmas and New Years, so I would say visiting family and friends is a great way to make sure you relax over the holidays.